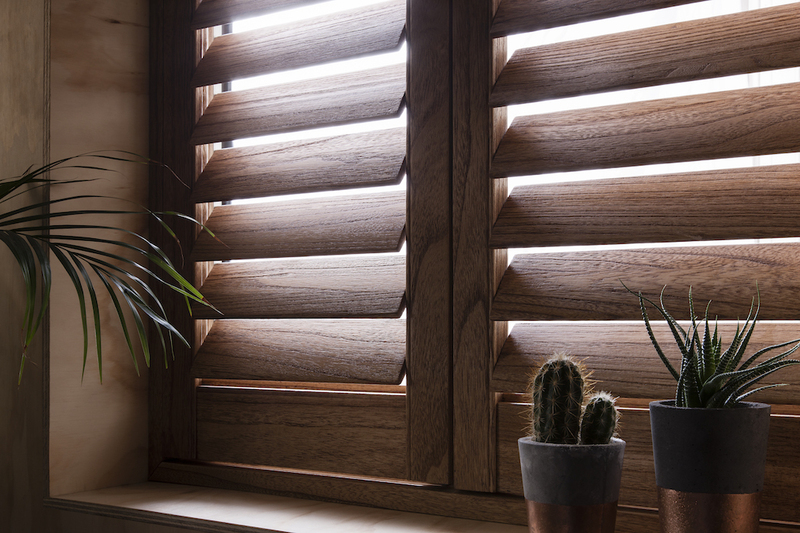 I’ve been a fan of window shutters for a long time – since living in my first flat in Edinburgh when I realised that, both in terms of aesthetics and heat, shutters really work. I love their clean lines on a window, and on a cold night, nothing beats shutters. That’s been really noticeable since moving into my current flat: every window has original Georgian shutters apart from the kitchen and bathroom, and you can feel the cold coming in those single glazed astragal windows on a chilly night. Simply closing the shutters shifts the temperature and creates a more snug mood. 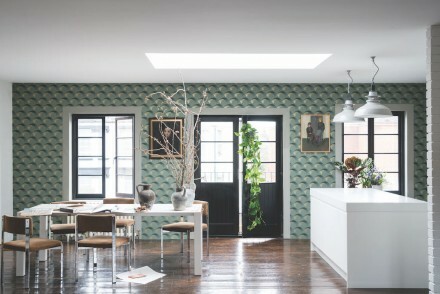 How do you create this look but make it work in a contemporary context? Look no further than Clement Browne. 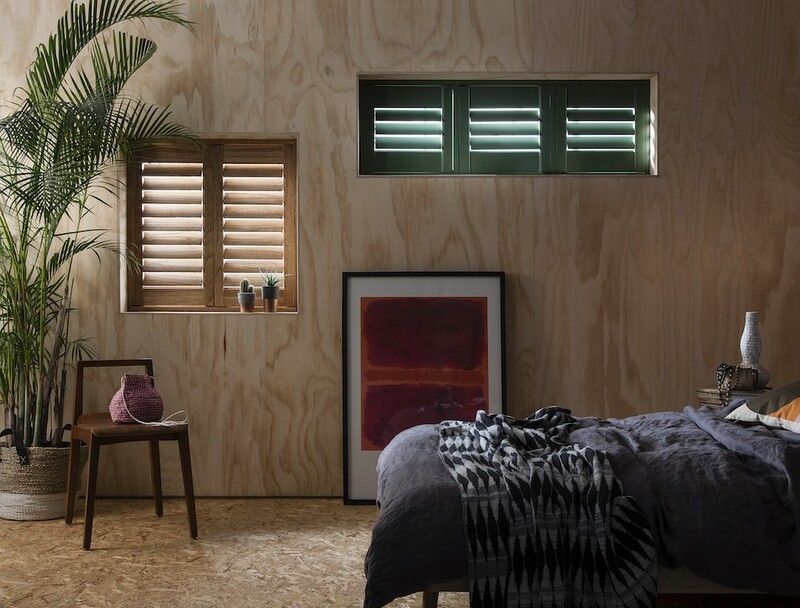 Clement Browne offers a wide range of bespoke shutters, from full height and bay window to café style and shutters designed for more unusual window shapes. 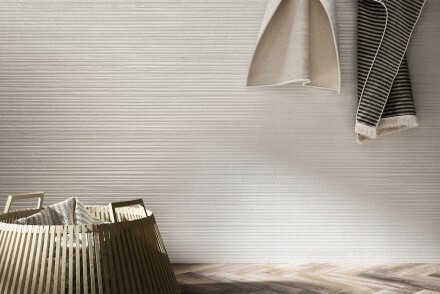 These photos showing designs from the company’s signature Chalkwell Collection caught my eye. 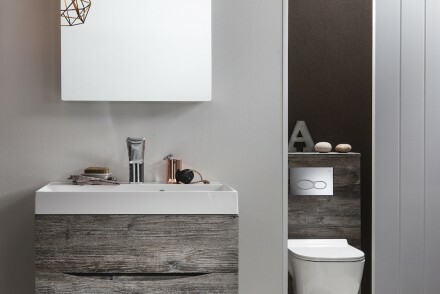 Made from FSC Basswood, firstly I love the timber finish here – this styling has a midcentury vibe with its rich wood grain, and I particularly like the combination with the smooth yet decorative timber grain cladding the walks and the more industrial looking plywood finish on the floor. 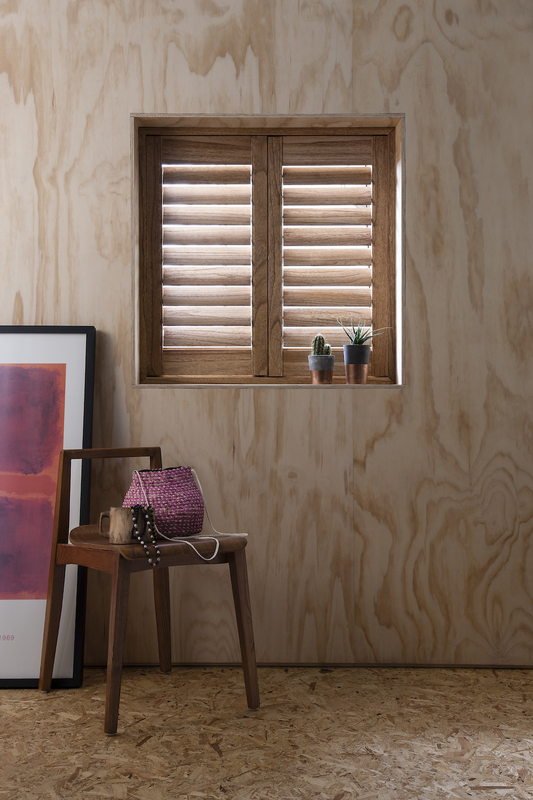 These images also illustrate how great these shutters look on even the smallest of windows, and how you can combine different finishes in the same space, perhaps just adding an accent colour on one window. 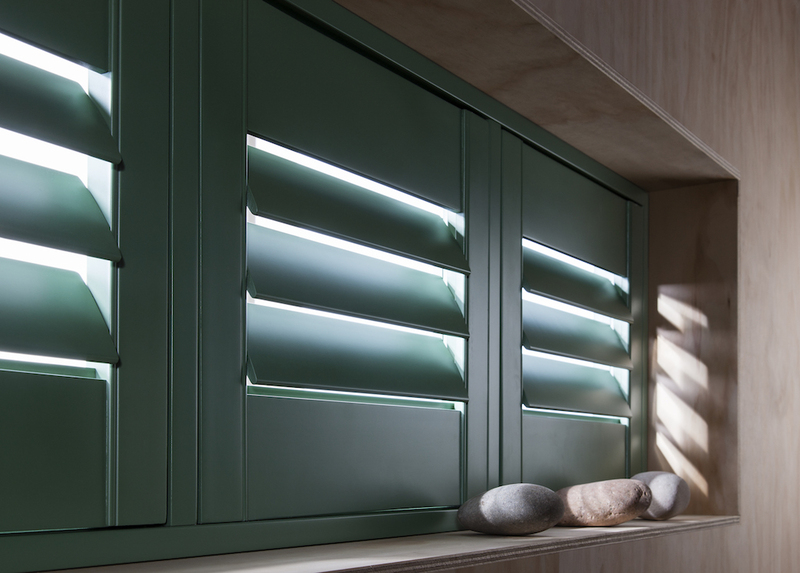 Clement Browne’s colour matching service enables you to chose a shutter hue that will complement any interior scheme, so you can add that single complementary colour pop, while the shutter’s engineered core reduces any possibility of warping. For me, this look may have its roots in history but the finished aesthetic, as shown here, is very contemporary. And, for someone who dreams of having a timber-lined cabin, this styling is spot on. See the full range from Clement Browne. All photography from Clement Browne.